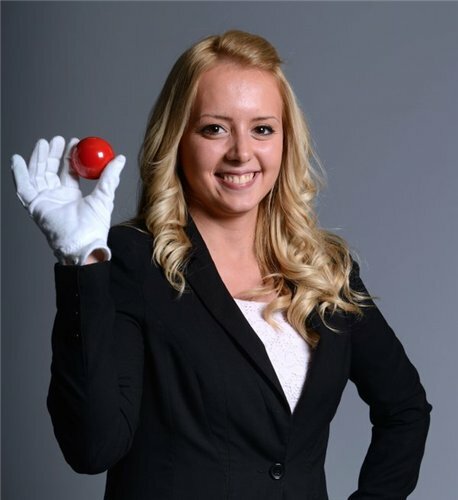 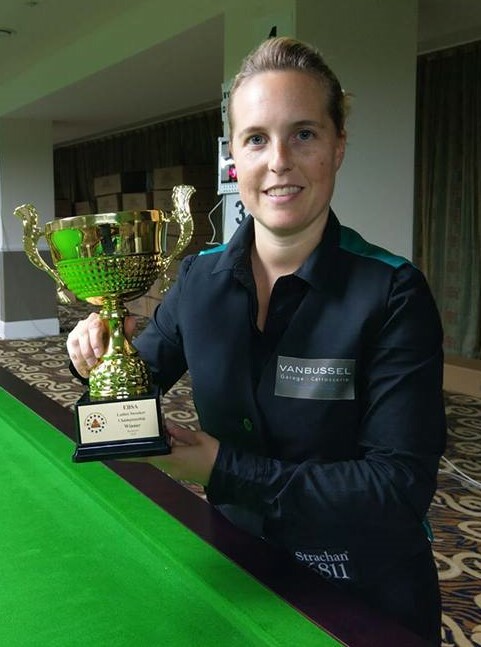 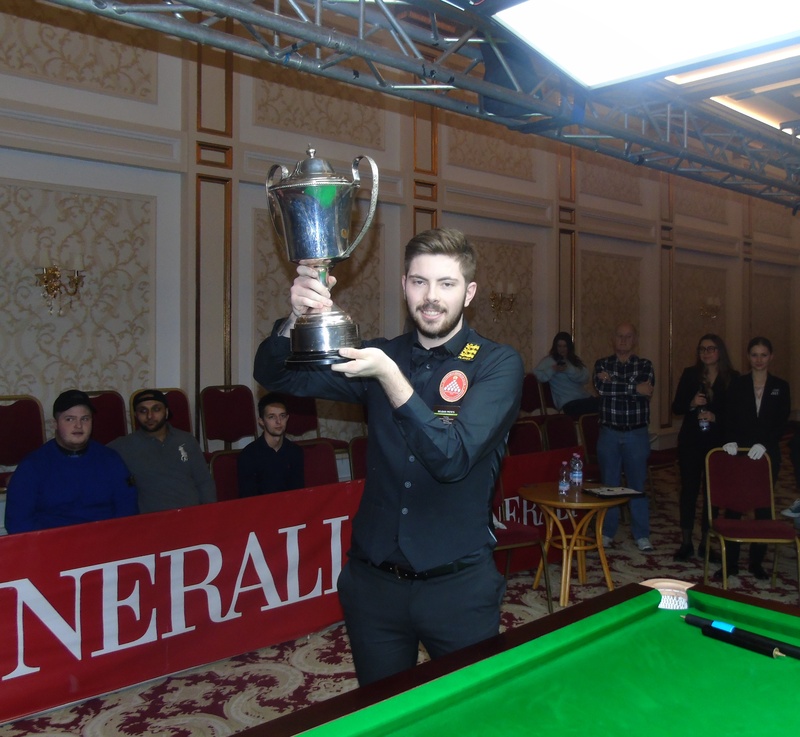 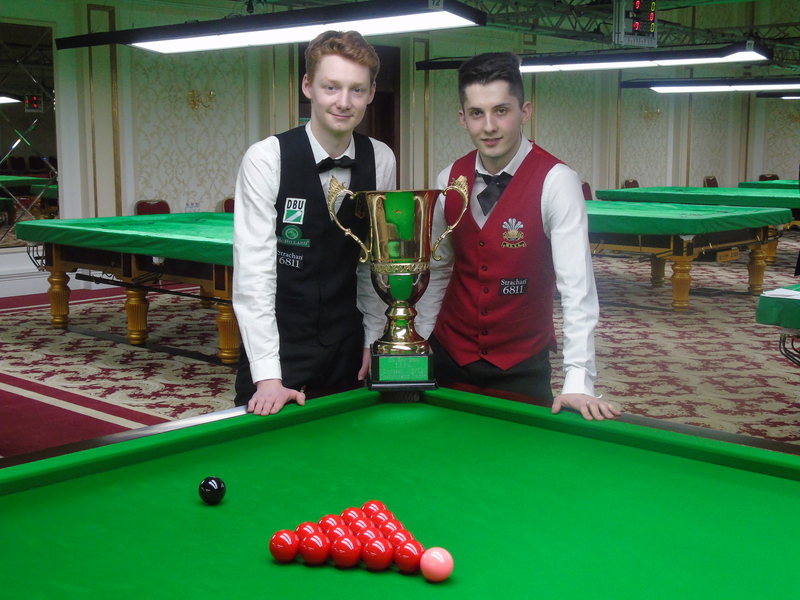 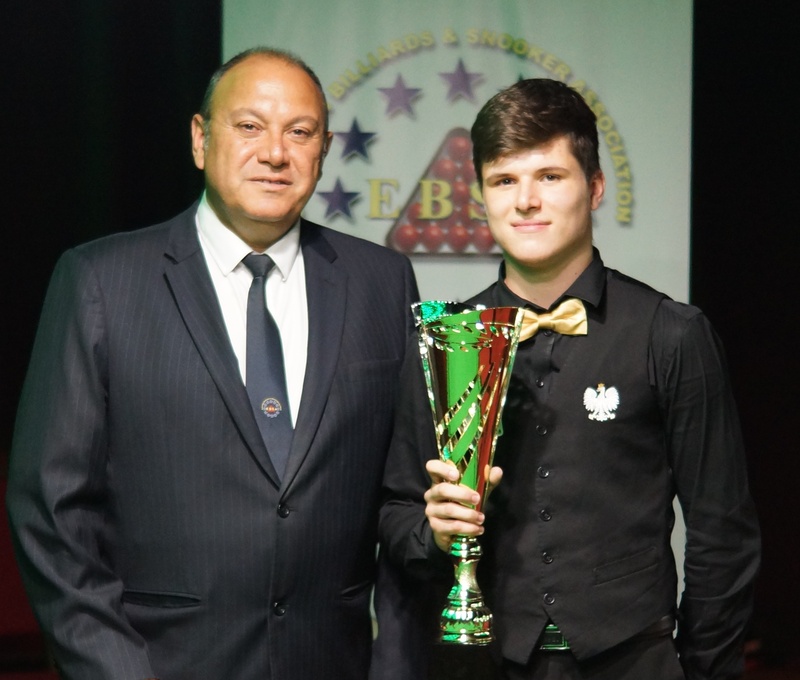 As the matches of this U21 European Snooker Championships proceed at the Dolmen Resort Hotel, in St. Paul’s Bay, all want to continue a few more days in Malta and give their best to stand in the competition at least for a few more days. 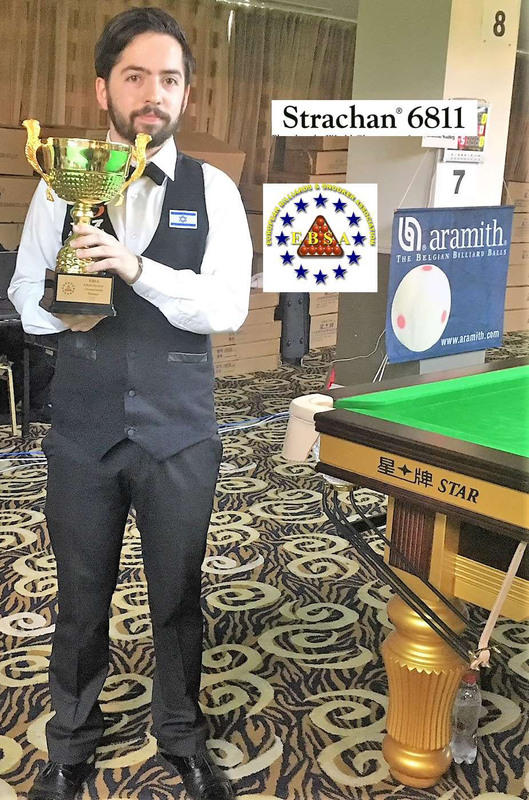 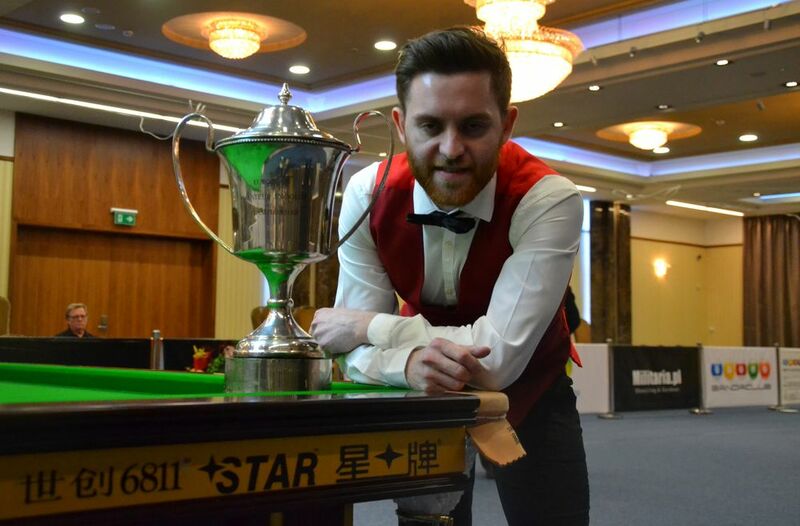 In Group N, Scottish Lee Mein, with two wins, done his job well, while polish Kamil Zubrzycki and French Yannick Tarillon (one win each) keep their odds to go through all open. 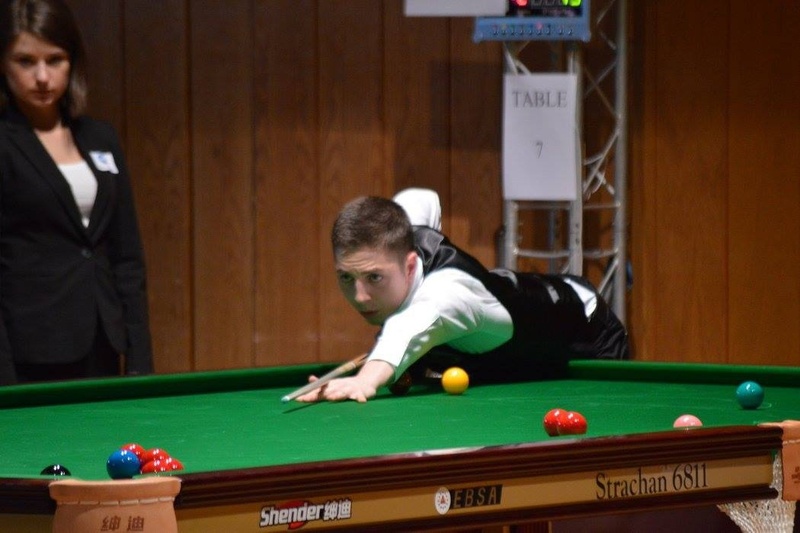 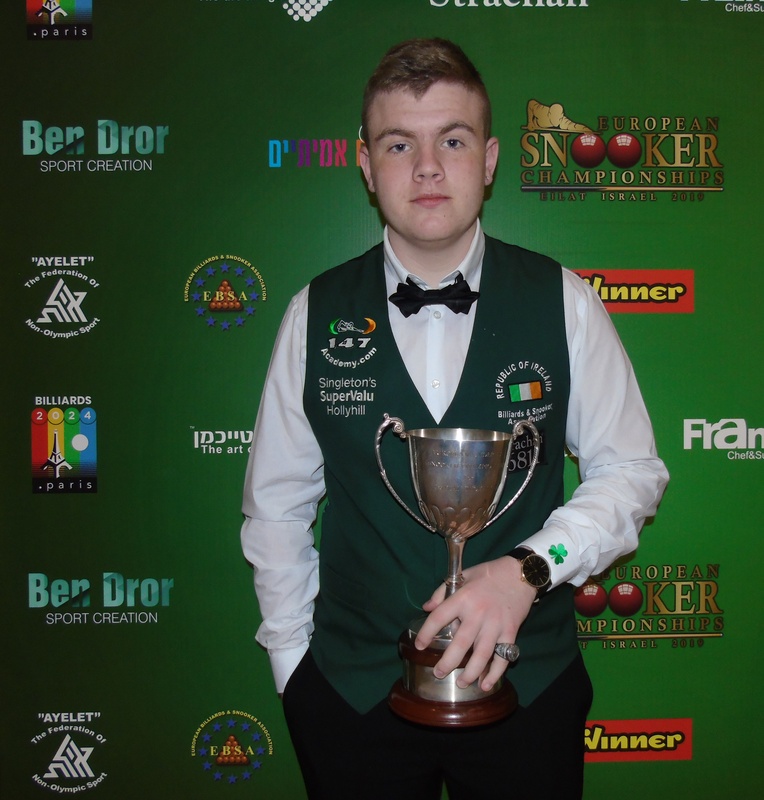 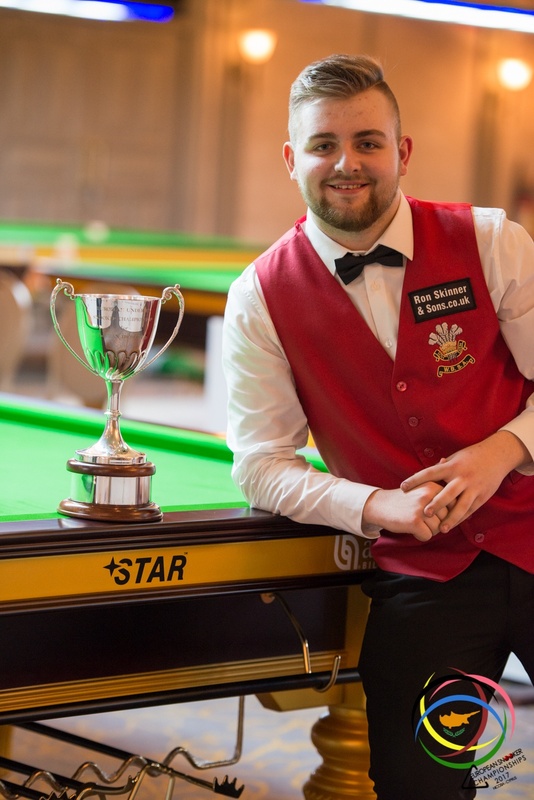 Another Scottish youngster, Dylan Craig (author of the first century of the competition, and only one in Saturday’s matches, 102 points) leads, with two wins, having aside welsh Callum Lloyd. 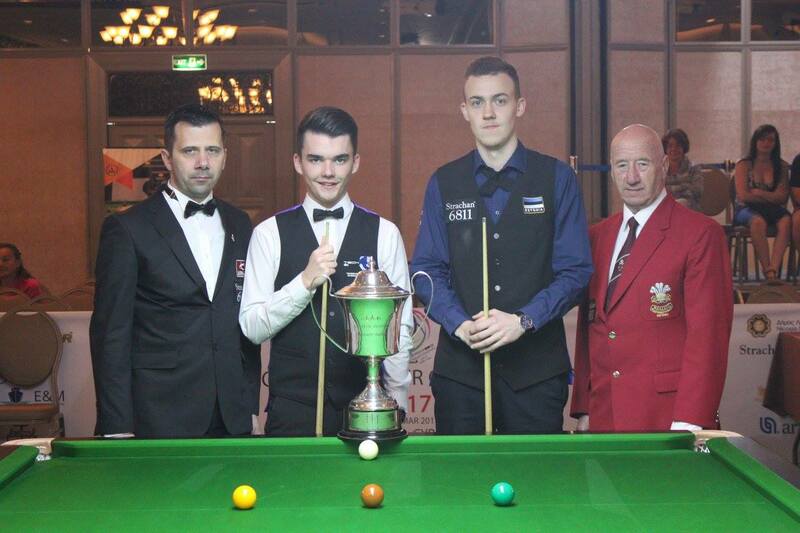 English Luis Heathcote and german Lukas Kleckers (pay attention to him, runs to the title too) also add two more victories in their careers and seem to have it under control in Group R.
Finally, in Group Q, welsh shows it’s power too, with Tom Rees making it for last 64 (first four of each one of the 16 groups go through): two wins. 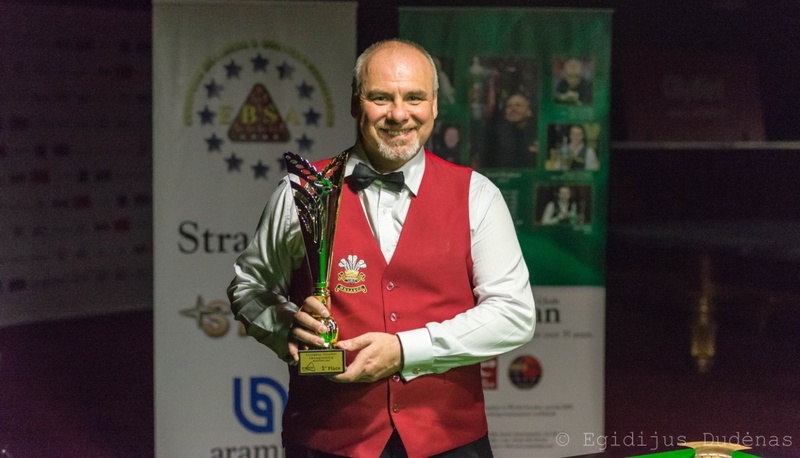 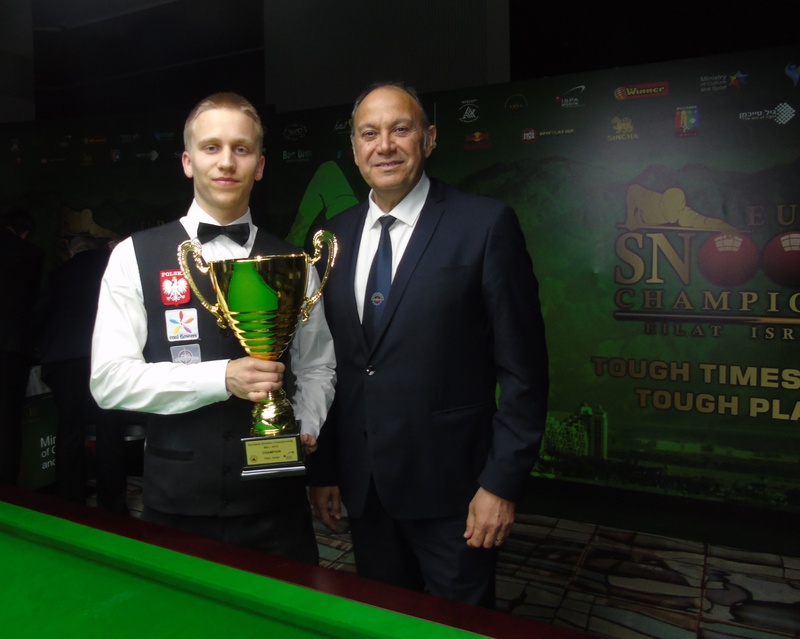 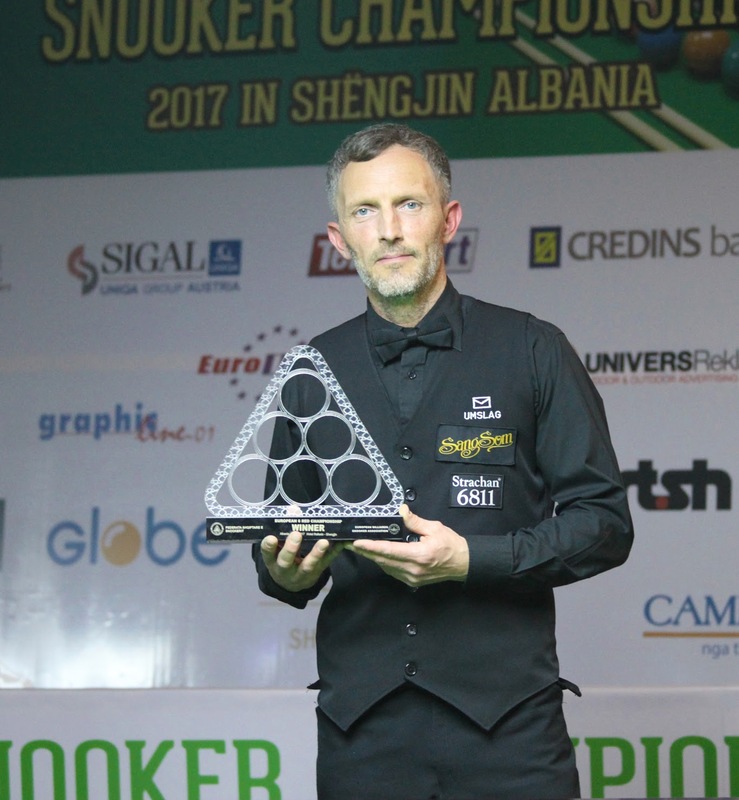 Patrick Tihonen (Finland) and german Simon Lichtenberger, with one win, are also in the correct path to continue dreaming being the successor of Oliver Lines, last European champion, who won the right to play in the main tour with the professionals for two seasons. 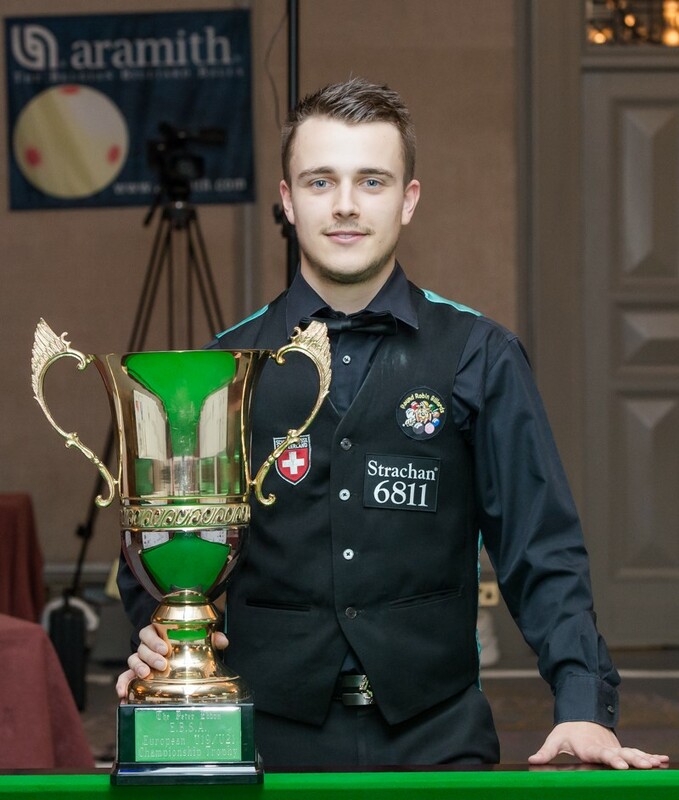 The big prize anyone of this 90 players pursuits, too.